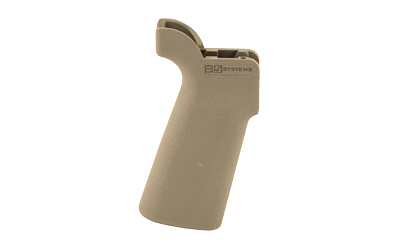 The B5 Systems P-Grip 23 has a more vertical grip angle for less pressure on the shooters wrist and provides for a more ergonomic and comfortable feel. Made of reinforced polymer. Installation screw included. Made in USA.